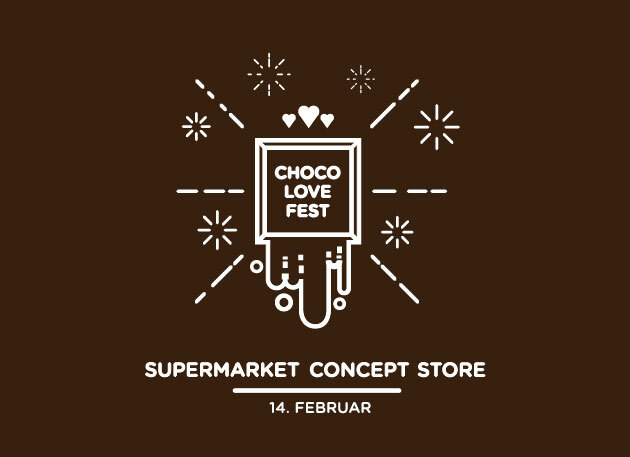 On Valentine’s Day, February 14th, the first “Choco Love Fest” was held at Supermarket Concept Store. This unique festival gathered a large number of exhibitors as well as the fans of chocolate, giving them memorable experience through new tastes and new insights. In addition to rich offer of the Choco market, the visitors had a unique opportunity to learn from the masters of chocolate, how to make some of the best chocolate desserts. In the spirit of Valentine’s Day, love and fashion were presented in several fashion segments all inspired by chocolate, designed by Click fashion studio.